Girl Scouts!! - Life. Love. Reality. Both girls are doing Girl Scouts this year which means one thing around our house right now GIRL SCOUT COOKIES!!! 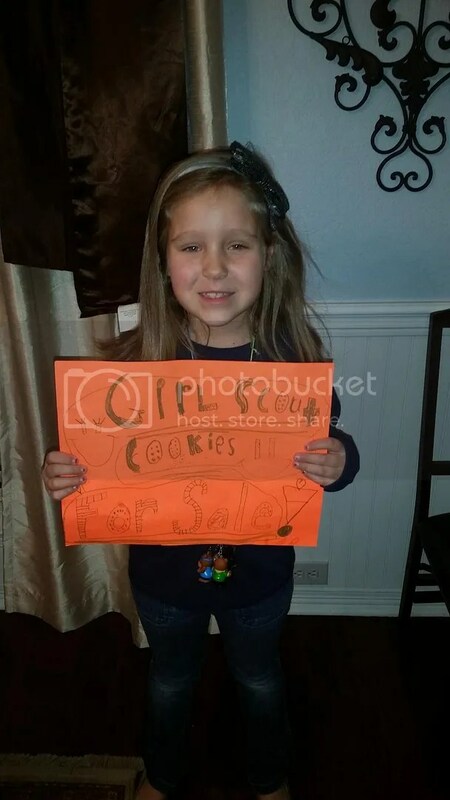 The girls were so excited to start selling their cookies and they both have already sold out!! Kate even made a sign – so proud!! 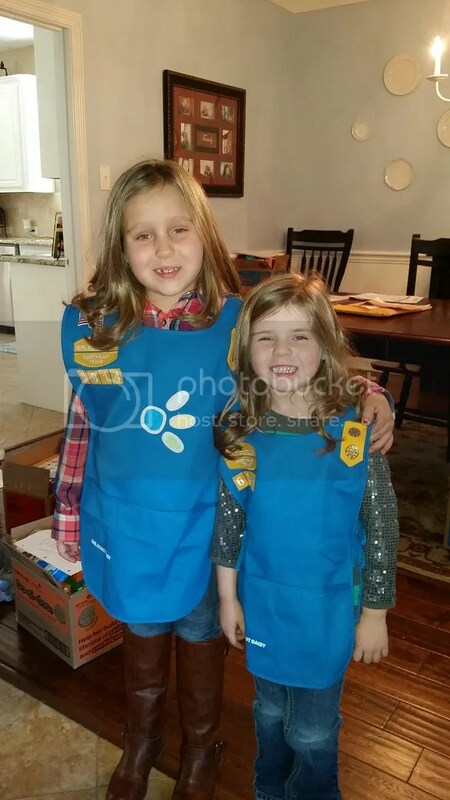 I am the Troop Leader for Abigail’s troop and here is half of her group. 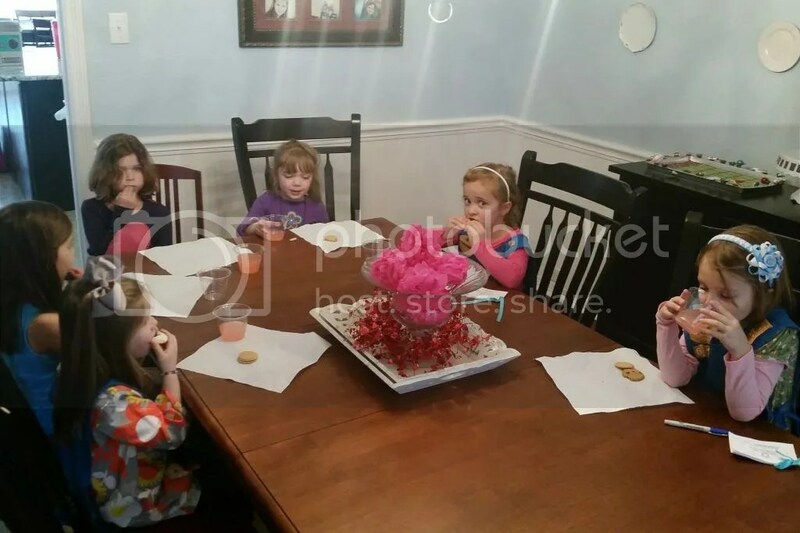 We have 11 kindergarten girls and they are so much fun!